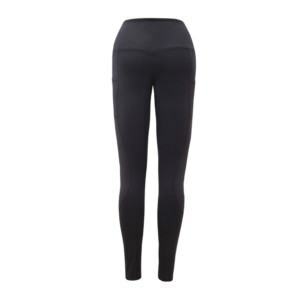 This outstanding legging is a product of Thygesen’s OEM service. It supports the wearer very well in workout or fitness with a high compress while still be stretchy enough to allow free moves. 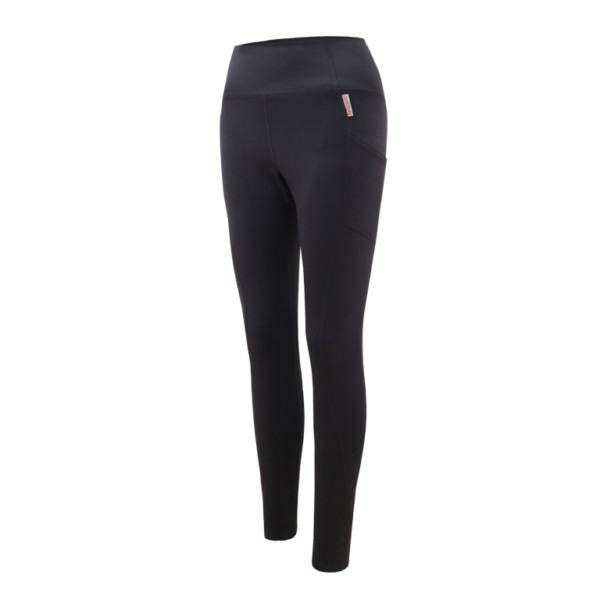 Keep the wearer away from get sweaty or bounce or chafing. 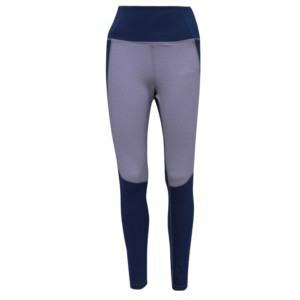 If you have any design or idea of similar leggings and are looking for a reliable OEM service, contact us today to get better support. 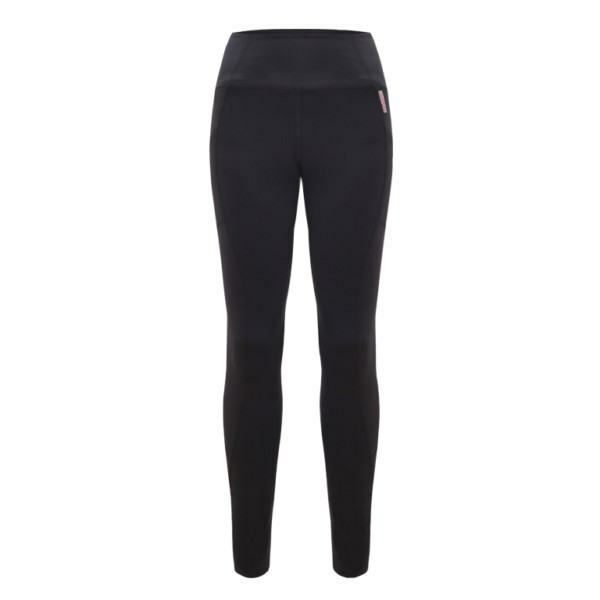 Performance: high compression & stretchy, breathable, absorbent, quick-dry…. Fabric: 79% Nylon + 21 % Spandex / 54% recycled polyester+ 26% polyester + 20% spandex or any other blend can be developed and manufactured as customer’s requirement. 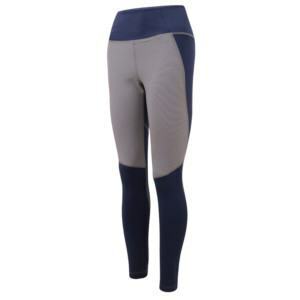 Active Legging Manufacturer, #Active Legging Manufacturers, #Active Legging Wholesaler, #Active Legging Supplier, #Active Legging Suppliers, #Active Legging Factory, #Active Legging Factories, #Plus Size Gym Leggings Manufacturer, #Plus Size Gym Leggings Manufacturers, #Plus Size Gym Leggings Wholesaler, #Plus Size Gym Leggings Supplier, #Plus Size Gym Leggings Suppliers, #Plus Size Gym Leggings Factory, #Plus Size Gym Leggings Factories, #Printed Yoga Leggings Manufacturer, #Printed Yoga Leggings Manufacturers, #Printed Yoga Leggings Wholesaler, #Printed Yoga Leggings Supplier, #Printed Yoga Leggings Suppliers, #Printed Yoga Leggings Factory, #Printed Yoga Leggings Factories, #High Waist Leggings Manufacturer, #High Waist Leggings Manufacturers, #High Waist Leggings Wholesaler, #High Waist Leggings Supplier, #High Waist Leggings Suppliers, #High Waist Leggings Factory, #High Waist Leggings Factories, #Custom Yoga Leggings Manufacturer, #Custom Yoga Leggings Manufacturers, #Custom Yoga Leggings Wholesaler, #Custom Yoga Leggings Supplier, #Custom Yoga Leggings Suppliers, #Custom Yoga Leggings Factory, #Custom Yoga Leggings Factories.